Santas from around the world have congregated at the annual World Santa Claus Congress to network, meet the public and prepare for the upcoming Christmas season. 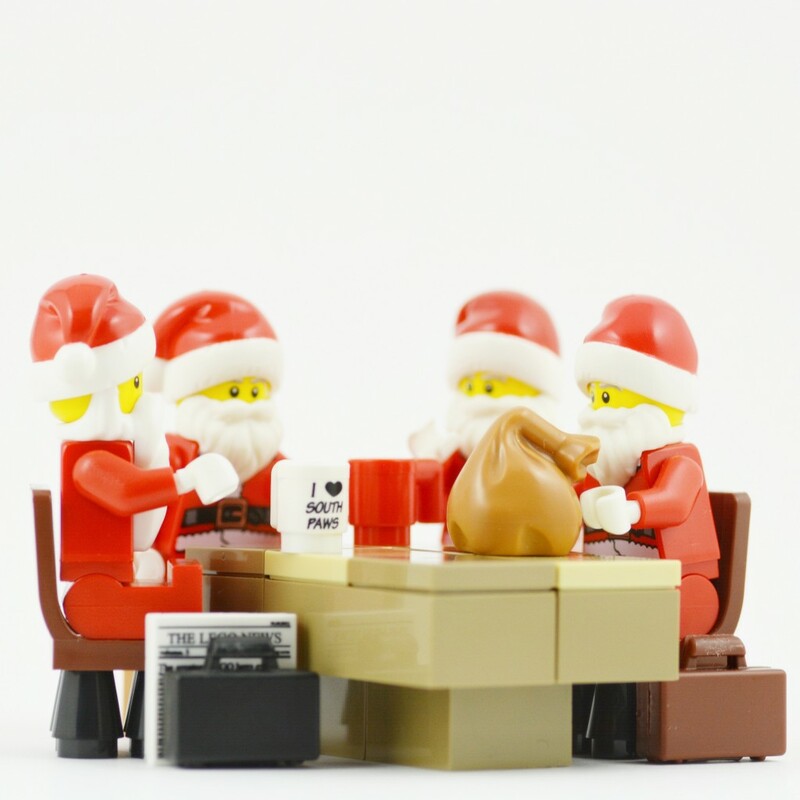 This year, 140 Santas from 12 countries met for the 3-day event, during which they discuss ‘hot topics’ such as weight regulations and the correct date for Christmas Eve. For Santa Cherry (who is taking part for the 5th time), “you have to have Christmas in your heart”. The event has been held in Copenhagen, Denmark since 1957 in the summer, when Santa(s) aren’t so busy.